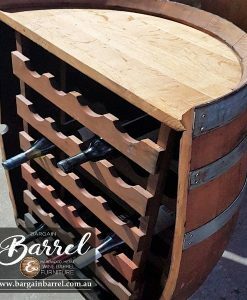 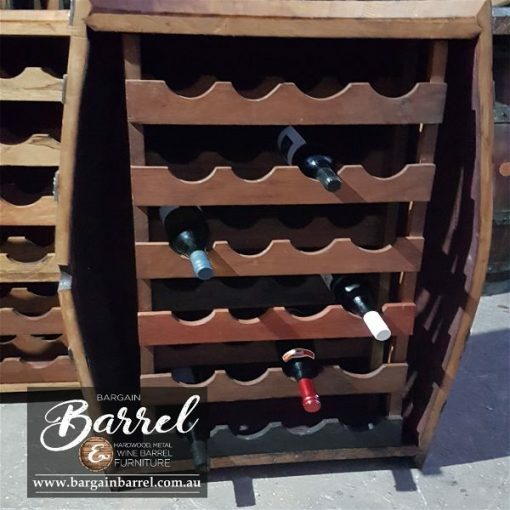 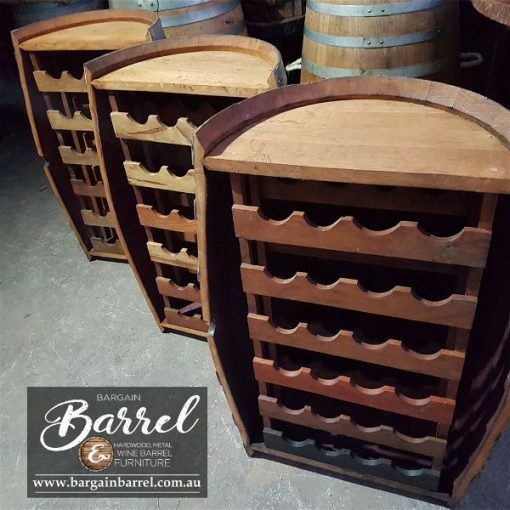 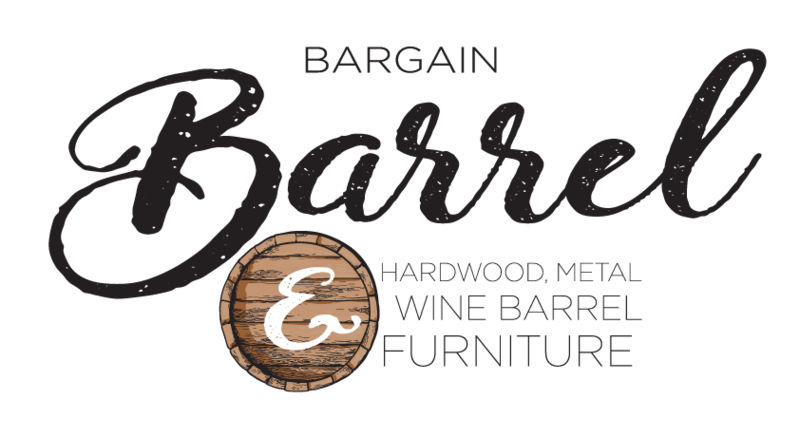 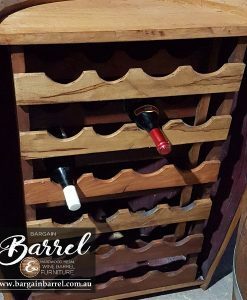 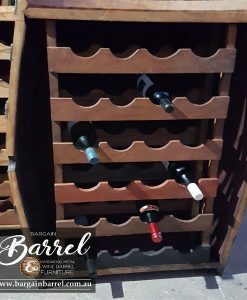 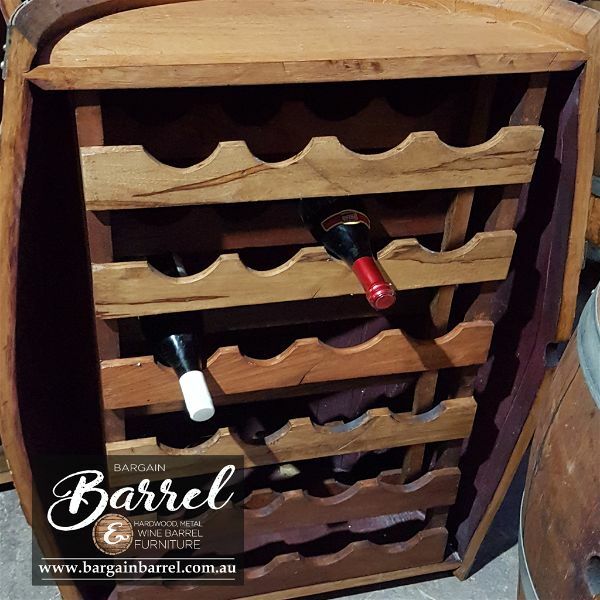 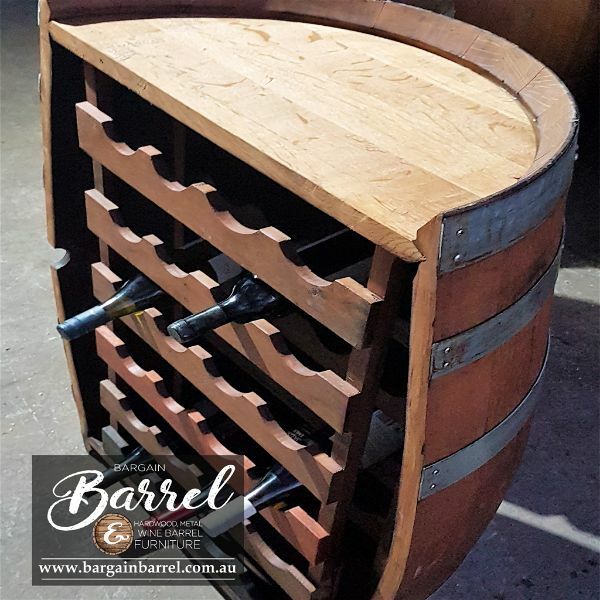 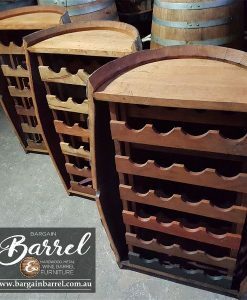 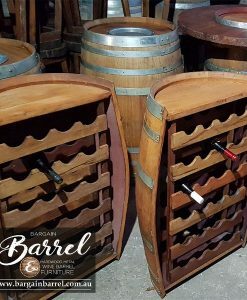 Our unique Barrel rack stores 24 bottles of wine. The racking system is secured internally and is made from recyclable hardwood. 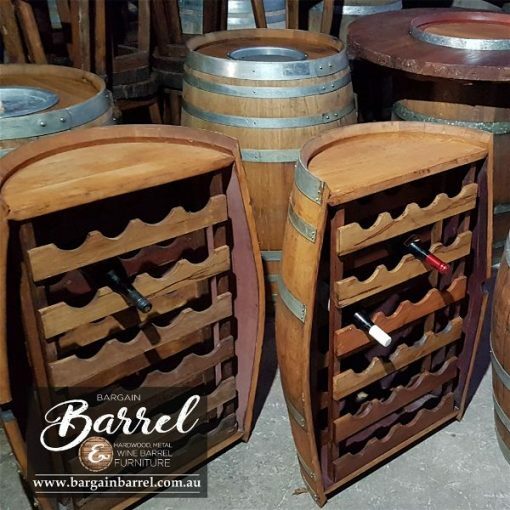 Full of character and built to last our classy Barrel Rack is finished with quality decking oil.